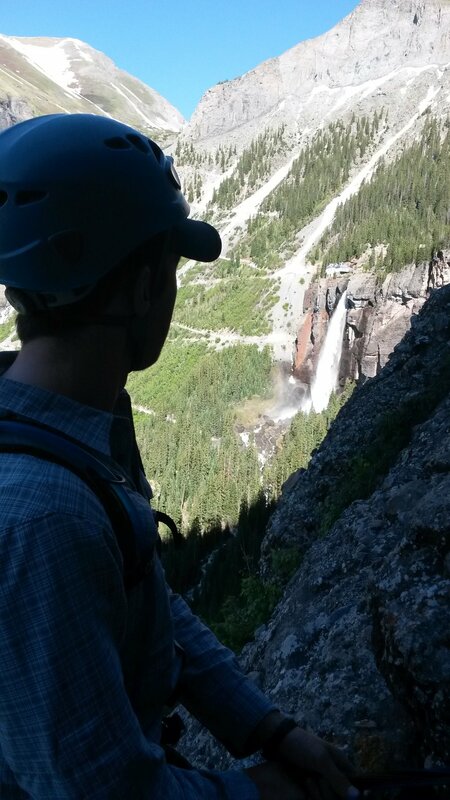 The Telluride region has excellent rock climbing, available year-round. From high altitude conglomerate and granite routes in the heat of the summer, to sun baked sandstone available even in the depths of winter. 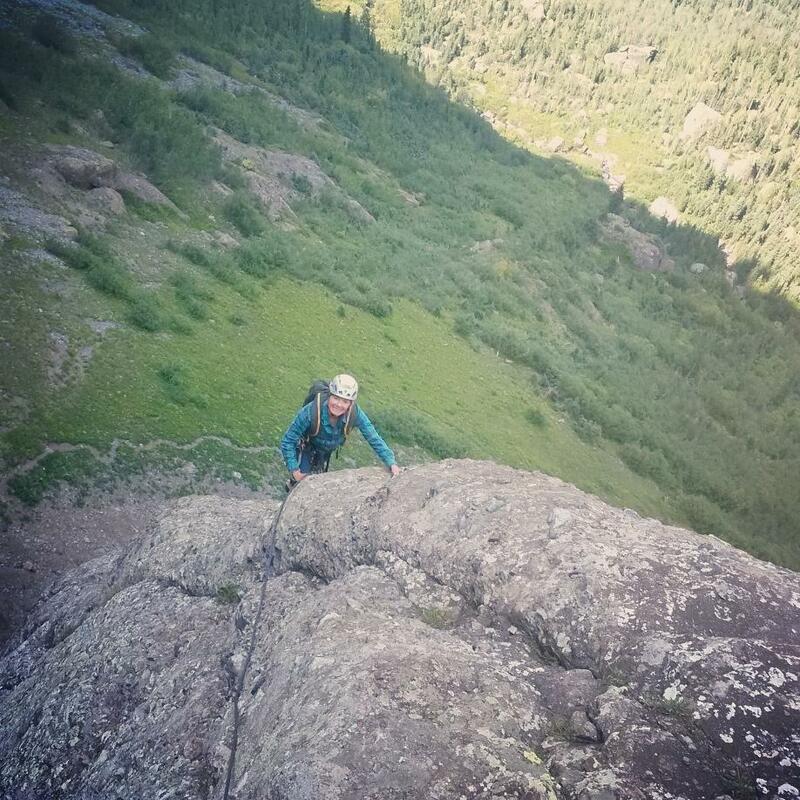 We offer a wide variety of climbing adventure suitable for beginners and experts alike.